Over the past couple of years we've seen companies like Microsoft, Apple and Samsung try to convince customers that their large-screened tablets are just as good as laptops for everyday use. 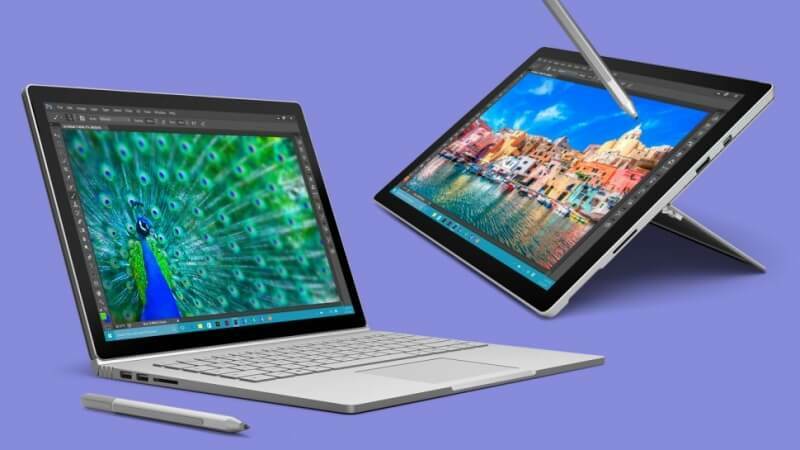 Some of the products they've come up with, like the Surface Pro line and the iPad Pro, have been reasonably successful, though not to the same extent as the best laptops. Having used a number of these products, I still firmly believe that a good laptop (like the Dell XPS 13) is a more versatile tool for a user on the go. Often you'll get better performance, larger displays, and significantly better typing experiences from a laptop. However I know many people that swear by their Surface Pros, citing its superior portability and the excellent stylus experience. So what do you think? Is a tablet or laptop better for everyday use/while on the go? Or is there a really compelling hybrid that truly gives the best of both worlds? Let us know in the comments below.